Glacial Lake Organics are dealers for Dakota Rev and Dakota Soil and Plant Enhancer and is owned by Doug Richards and Cap Richards. 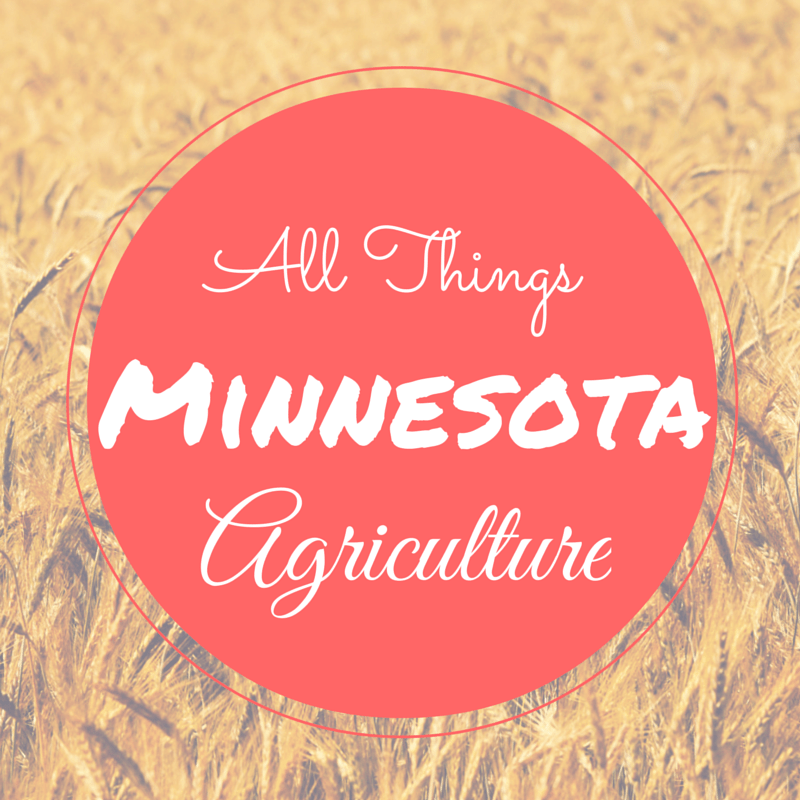 Dakota products are 100% all-natural organic plant enhancer from right here in Minnesota. On our farm, we do not use organic products but I do believe the division between conventional and organic will become more blurred in the future. Dakota products are OMRI and USDA certified organic and go through no type of chemical processing at all as Dakota does not rely on extracts. Dakota products contain a high concentration naturally occurring Humic as well as Fulvic acid. The quality of the organic matter Dakota provides is simply unmatched. Dakota Rev is a liquid concentrate used in agriculture and tank mixed with current fertilizer as an in-furrow application and/or a foliar application. Dakota Soil & Plant Enhancer is in the form of a fine soil. Every bag is exactly like the last, there is no debris. This is used as top-dressing and flower/garden bed mixture. Glacial Lake Organics was started in the fall of 2013. 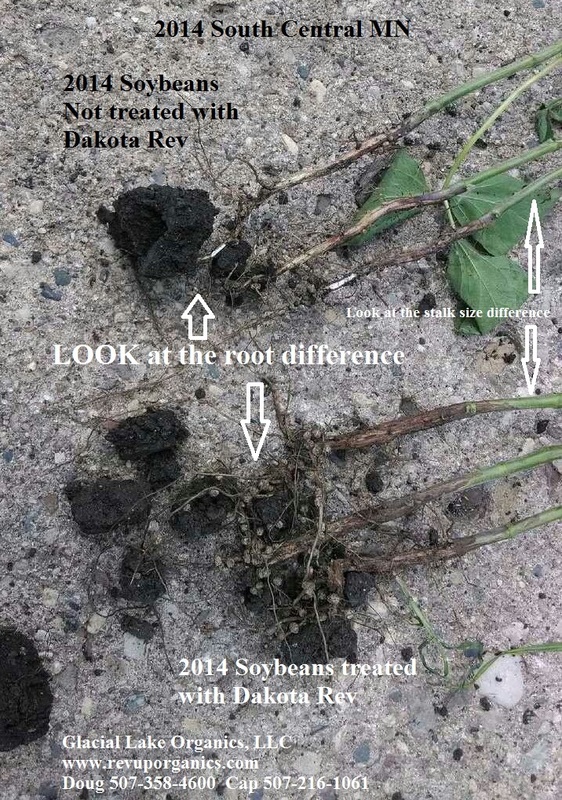 They provide information to the farmers about the benefits of using Dakota Rev, not only as a sustainable and all-natural agriculture practice, but also as a way to provide crop roots with an ideal growing environment that will produce a healthy crop while reducing dependence on NPK fertilizers. What is one interesting fact about your farm/crops/livestock/your business you would like to share? If you were the “Ag King” for a day, you would __________________. If I were the “Ag King” I would simply encourage farmers of all sizes and practices to keep an open mind about new products. Agriculture cannot improve and become more efficient if avenues for improvement are ignored or dismissed.